Fabric Monde, the Bengaluru-based startup, has collaborated with True Blue, promoted by cricket legend Sachin Tendulkar and Arvind Ltd, to launch 'handcrafted' range of shirts. Jyothirmayi D, CEO of Fabric Monde, said, "Collaborating with True Blue and winning their trust on quality has been a huge milestone for us in terms of learning. Many more celebrities are joining hands with us to expand our retail presence from 50 plus stores to 500 points of sale over the next two years." 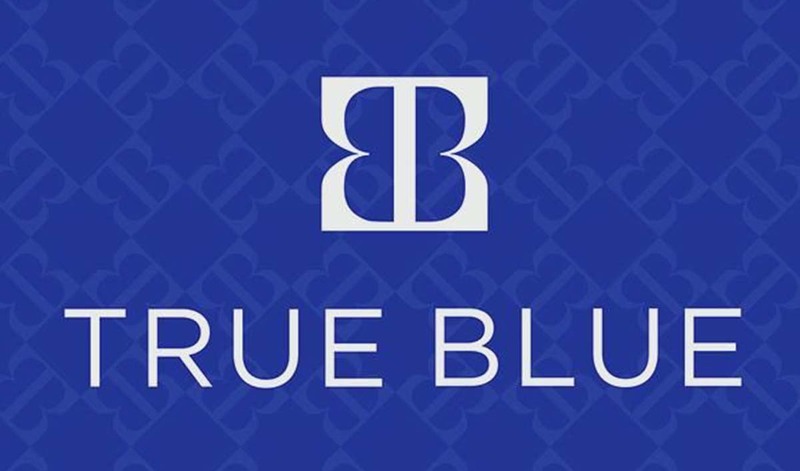 Gaurav Raheja, Creative Director, True Blue, added, "This range is our honest attempt to revive the dying spirit of authentic Indian textile and the most exciting part is that these shirts have some or the other hand done element involved in them."